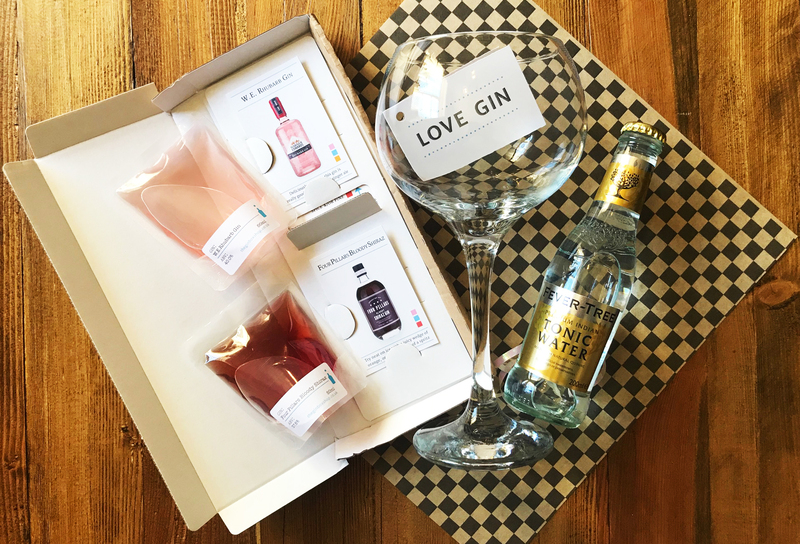 A gin gift for a gin lover! Order a special selection for a special someone. 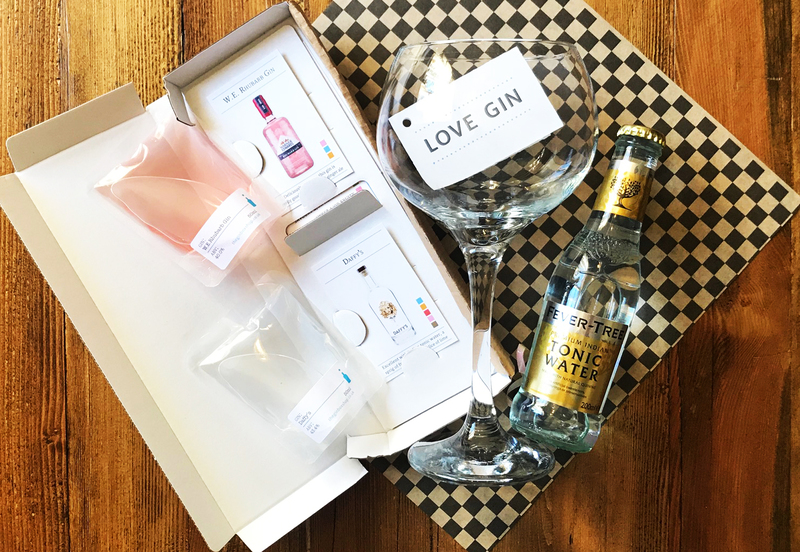 Our gin gift box contains: 1 x gin bowl glass | 1 x bottle of fever tree tonic | 1 x gin box, containing two delicious and unique 50ml gin samples (2 x gin options available), gin tasting profile cards and ratings sheet | 1 x gift card & your special message. Orders are processed at 9am on workdays. Orders will be shipped on a 2 day delivery schedule. You will receive a tracking reference for your order.